As the year progresses, we have an opportunity to reflect and examine any health and fitness goals we set earlier in the year. Let’s face it, making resolutions and setting goals for the months ahead is admirable and a component to success. However, making plans and resolutions is the easy part. Following through and keeping them is the difficult part. After initial good intentions fall by the wayside and the old habits begin kicking back in, the real challenge begins. Most of us look to a fitness regimen as a major life-altering event that is going to take lots of time and require big changes. We can easily visualize the results we want. But before you know it, we have promised ourselves a trip to the gym at 5.30 am 4 mornings a week. Nothing like putting a little pressure on ourselves! Unfortunately, this type of thinking can be really daunting. When we place this sort of pressure on ourselves we simply freeze-up and become powerless to act. What sounded like an exciting idea gets abandoned and trashed before we even start. There is a resolution that works for everyone that you can keep and get fantastic results from. Does that sound appealing? 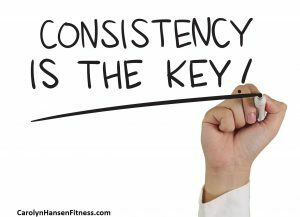 It’s called “start small and be consistent.” It simply means you’ll be focused on adopting a permanent small change in your lifestyle. Not too daunting right? Rather than making lots of big, sweeping changes at once, this method makes small tweaks a little at a time. Rather than saying I am going to the gym 4 times a week starting this week – just make of goal of going once. After a few weeks or months of achieving that goal, add another session. After those two sessions are firmly embedded in your routine, try for a third session. If that doesn’t fit, just take it back to two sessions. You will still get fantastic results with two weekly sessions especially if you put a little effort into them. It’s hard to believe the results you’ll achieve with just one session per week for life. It would actually give you far better results than on-off, stop-start attempts like many people seem to do. It defies logic that these same people do not see something small but consistent yielding fantastic results long term. They do not see this as progress so they keep on with the crash and burn mentality. On off, start stop anything in life rarely works. Consistency, however small, DOES work. It’s keeping up with your new healthier choices that will get you the results you are looking for. This means increasing your all over body strength, losing that excess body fat that has been hanging around for ages, lowering your cholesterol, blood pressure or blood sugar, increasing energy and stamina or reducing your risk of disease. This lifestyle change thing is not a new concept. But what may be new to you is how you should approach it so it can work for you. Lifestyle changes that really work to improve health are small gradual changes. The results you are experiencing did not happen overnight. And guess what? It doesn’t end overnight either. The commitment to take control and be in the driver’s seat is often sparked by a special occasion or event. But you don’t need to wait for these occasions to pop up in order to make small lifestyle changes. They should and can be an ongoing renewable resolution. They should be as gradual as the change in the seasons so any changes you do make are changes you can actually live with. The goal of improving health and fitness will always be an ongoing journey. Make it one that is an enjoyable journey every step along the way. 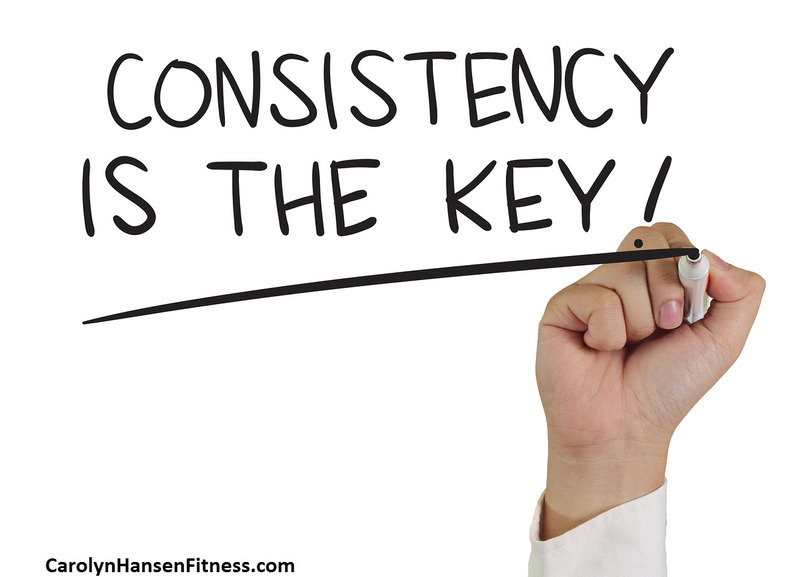 If you start by making your “small but consistent” changes, keeping it simple and easy, odds are very good that it will be resolutions and changes you will actually keep. Small things (done consistently) will have a way bigger impact than big things only done for a few days or weeks. Change your LIFE, not just your week! If you are serious about achieving a truly healthy lifestyle, one of youth and vitality check out: “Reclaim Your Longevity.” All my products offer a whole body approach – one that supports both the body and the mind.